Registration: Sorry, online registration is closed. $25 per person. Continental breakfast included. Keynote Speaker: Chris Denny, Founder & President, The Engine is Red. Learn how the tools of creativity can help employees thrive and organizations grow. David Hagele was elected to the Healdsburg City Council in 2016 and currently serves as Mayor. David spent his youth overseas in Japan, where his father was a math teacher at a Japanese college, before returning to the United States during his high school years in Lincoln, Nebraska. After graduating from high school, David enrolled at Pacific Union College (PUC) in Angwin, where he received a bachelor’s degree in business. 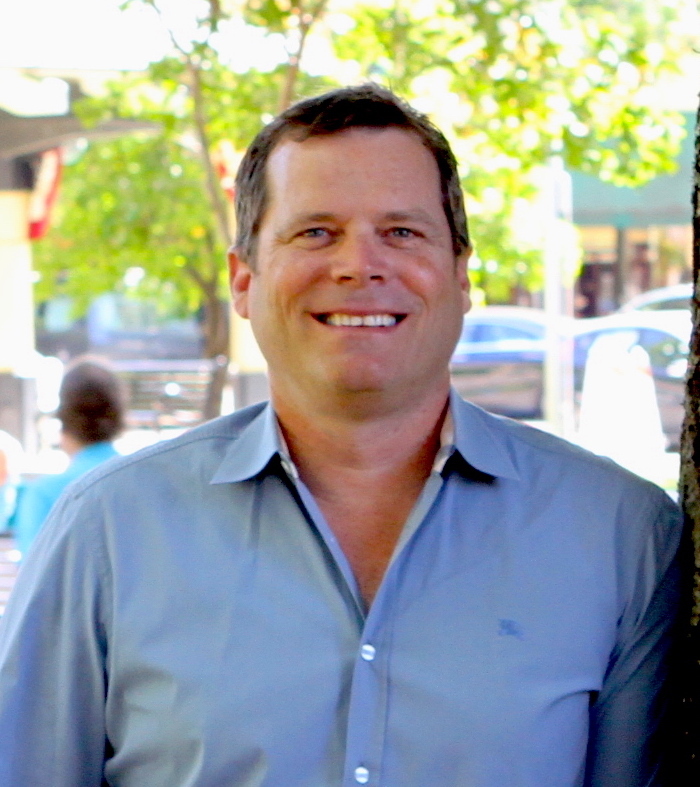 Upon graduating from PUC, David worked for a family owned commercial real estate investment company for more than a decade before starting his own real estate consulting firm, DLH Realty Capital, based in Healdsburg. Through DLH, David has developed & nurtured commercial real estate banking relationships for over 20 years and has established a reputation as a leader in successfully arranging financing for local small businesses and other companies in our area. As an elected official, David looks to leverage the lending relationships developed over his career to expand and streamline opportunities for affordable housing in Healdsburg. David’s community involvement includes service as Past President of the Active 20-30 Club #50, member of the Healdsburg Chamber of Commerce, Sonoma County Alliance and Bay Area Mortgage Association. 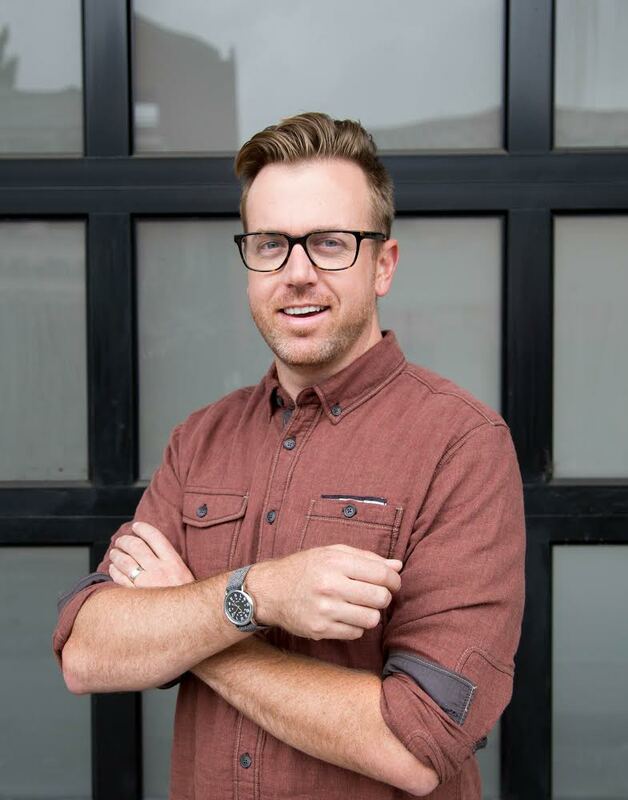 With a background in both design and entrepreneurship, Chris Denny founded The Engine is Red in 2008. Chris leads the Engine team—developing inspired brand strategies, campaigns, and interactive experiences for national and regional clients. Chris and the Engine have been featured by a variety of media, including Entrepreneur, Inc 5000, AdAge, Adweek, USA Today, and CNN Money. Chris currently serves on the Board of Directors of the Northern California Center for Well-being and the Advisory Board of Creative Sonoma.